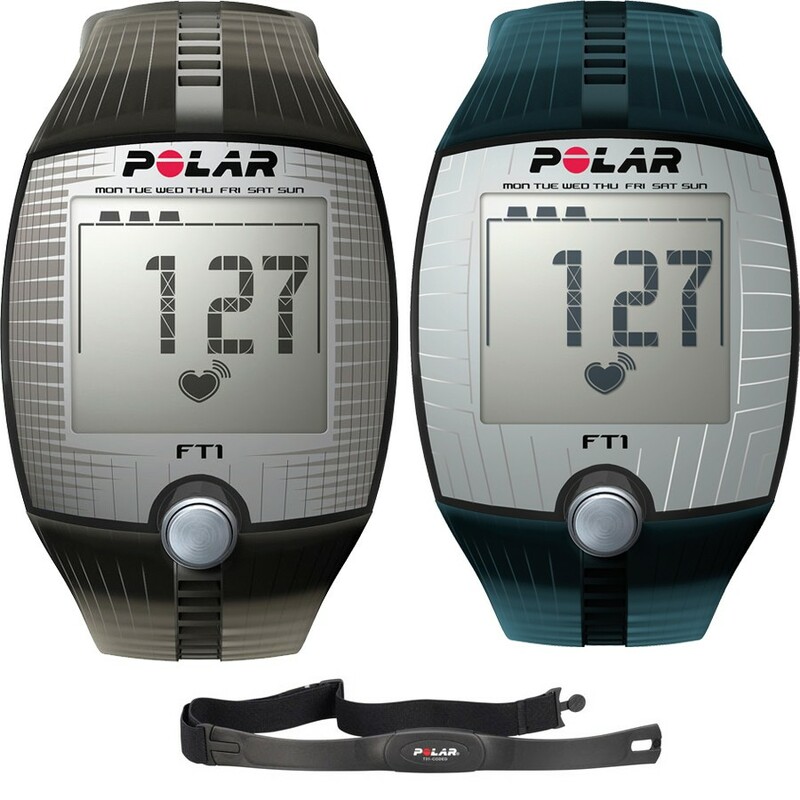 This is the summary of consumer reviews for Polar FT7 Heart Rate Monitor. The BoolPool rating for this product is Very Good, with 4.20 stars, and the price range is $75-$110. The chest strap is comfortable. 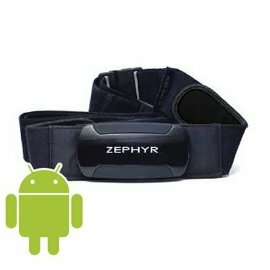 Chest strap and watch/wrist band- The chest strap is good, though the elastic does continually loosen as you continue to wear it. The chest strap is very comfortable. My first problem was the chest strap and the wrist watch. When swimming the chest strap has to be tightened a little extra, but it works. Replacing the battery in the chest strap didn't help. Neither the heart rate chest strap nor the watch fit me. I'm 5 feet 2 inches and 110 lb. The chest strap is fairly comfortable and doesn't move around. The chest band fits me and I've a 42 inch chest. Replaced the sending unit (chest strap) battery after one year. Anda the great thing is that Omron belt has replaceable battery. I've replaced the Polar watch battery once in 12 years. I was able to buy an Omron HR-100C for less than the cost of replacing the batteries in my Polar units. 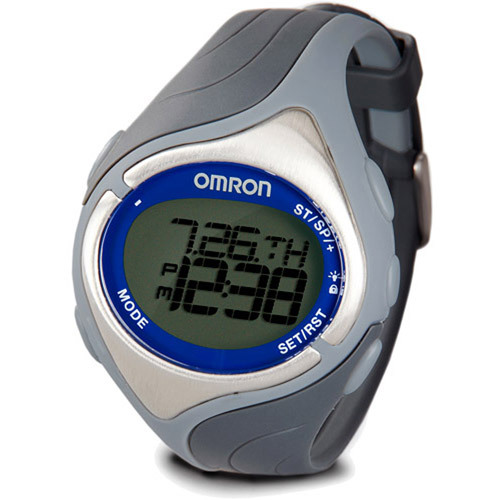 The Omron chest transmitter works fine with both of my Polar watches and the local gym equipment. Besides all of that and after changing the strap battery and now having changed the watch battery and now the strap battery is dead again. The wristwatch battery usually lasts longer than the chest transmitter battery- at least with the Polar models. The battery is the same as my Omron Pedometer (HJ112) battery - the Cr3020. UPDATE 05/2011: Now into the 5th month and had to replace the watch battery. Then the watch battery gave out. Secondly, although the battery in the chest monitor is fairly easy to replace, the watch battery replacement was a real "bear". The watch EATS batteries like crazy. Very easy to replace battery in the chest strap. The monitor battery lasts a long time. I bought this watch in Jan, '09 and the watch battery finally died this week (June '12). The watch does everything a stopwatch would do - time, date, stopwatch, split time, etc. I found it impossible to replace the watch battery on my own. Watch and monitor take the flat lithium batteries that are costly. Also, it isn't that hard to replace the battery in the monitor (watch), if you're a bit handy type of person. The watch battery can only be changed by a jeweler or someone else who really knows what they're doing. This works well, even on my gym's bikes and treadmills. Unfortunately, the watch stopped working, display showed time but didn't change and none of buttons worked. At first, it seemed to work well, worked with the gym's ellipticals, treadmills, stairmasters, etc. Now it barely registers AT ALL, and if it does, it says my HR is 87 when I'm FULL ON RUNNING. Turning off all electrical devices doesn't work. HRM works great, much better than my Polar HRM(battery went dead right away). This device worked perfectly right out of the box. Water alone worked perfectly fine. This one looks basic and is cheap but works perfectly and is highly accurate. This watch had all the features I was looking for and worked fine until I tried using it while on the treadmill. 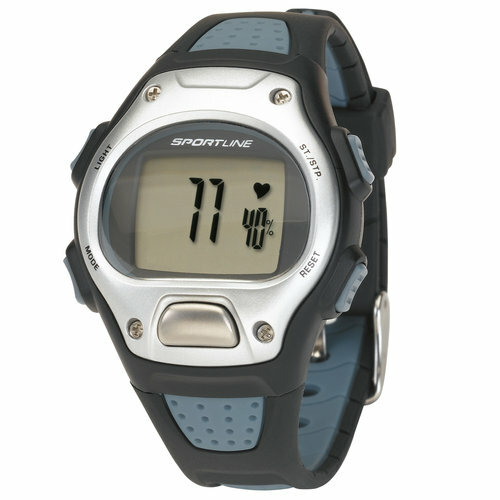 The watch is great (stop watch, water proof) and the heart monitor strap is comfortable, but the heart monitor (for me) has only worked half of the time. Anyways, it seems like when both receivers are working (i.e. treadmill and the enclosed watch), the treadmill gave better numbers. The watch looks a little cheap, but thats because it's inexpensive. 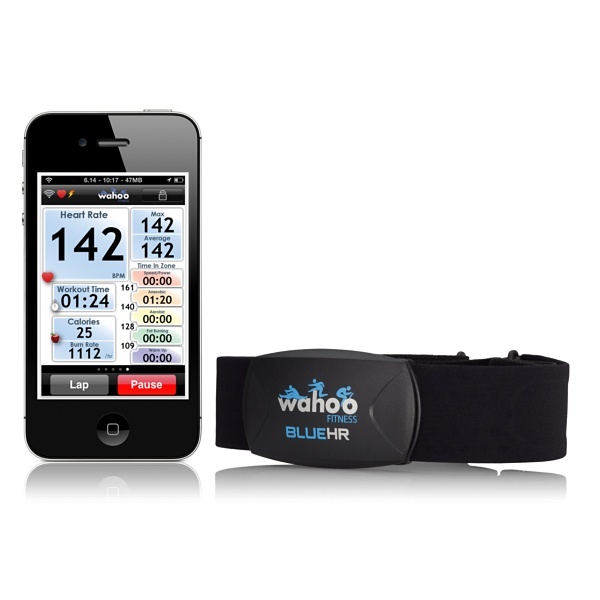 Pros: Water proof watch, ease of Use and seems accurate. More money, but it works fine. It looks good, it's comfortable, and it works. 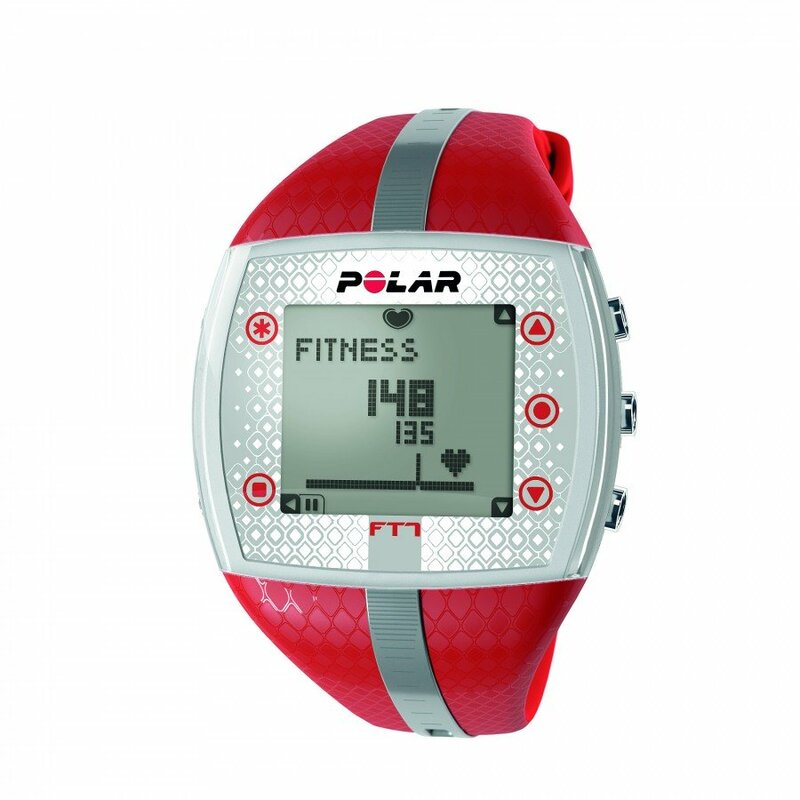 If you're looking for a watch with that accurately measures your heart rate, this's the one! No reading: The first time I tried it, I wasn't getting any reading. Large number display was easy to read even during frantic movement. It's easy to read and operate. Heart rate readings were accuate. This monitor with the chest strap keeps a consistent and accurate reading for the entirety of the workout. All the other features work fine (clock, timer, alerts) but an accurate heart rate reading is the most essential part of the product. Wildly inaccurate reading: A few months later, on the first very hot/humid day, I began to get the wildly inaccurate readings mentioned in some of the critical reviews. I put it on, start walking, and it shows readings within 5 seconds.